Before I begin this week’s post, my sincerest gratitude to you. Yes, you reading this right now. 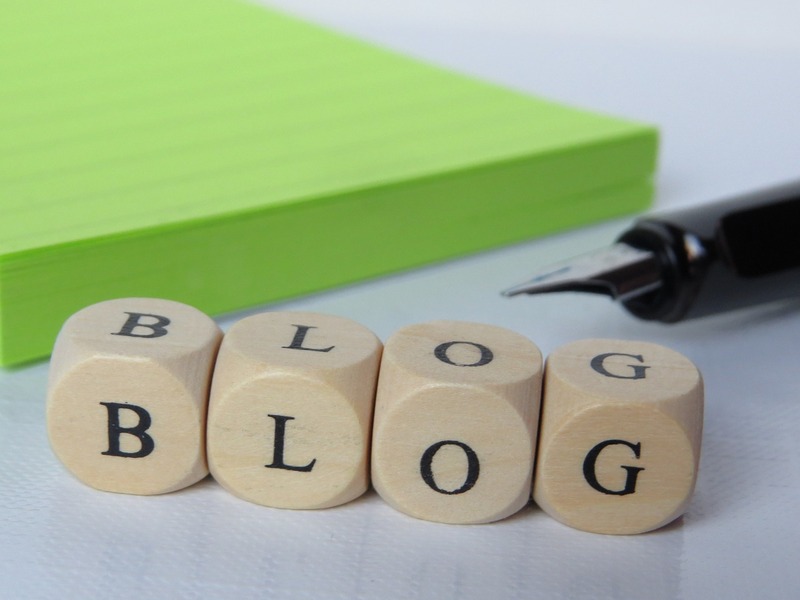 “Teaching Speaks Volumes” has made Teach.com‘s ranking of education blogs. This is because of you, the reader. (And some other additional factors in their mysterious formula.) Anyway, thanks so much for reading! So…tomorrow is the first day of school. After twelve years, I am teaching a new grade level (6th grade) at a school across town. I am very eager for the new experiences and perspectives that accompany change. I left my new classroom today ready to greet my new students at 7 am tomorrow morning. I have been out of school for six weeks now – an almost unheard of rarity in the year-round school schedule created by my switch from track 1 to track 4. I’m not accustomed to being off on break for more than three or maybe four weeks, and for me that’s plenty. I’ve written before about my love of year round schools, and I did not consider a move to a school with a “traditional calendar”. With all the time off and the impending huge changes, the setting up of my new classroom became a huge focal point. I recently read “What You See in Today’s Public School Classroom Is A Mirage” by Carla Friesen a few weeks ago, and it really resonated with me. In her article, she shows the “before” and “after” of public school classrooms: what is given to the teacher vs. what teachers added to create the final learning spaces. How do you perform and transform your classroom into the “mirage”? A search on the web shows a teacher has for many reasons to teach despite it all. Our reasons are varied, yet powerful. The meaning of our lives is to inspire kids. You do it for THAT kid. I have always tried to operate under this theory: The harder a child is on you as the teacher, the more s/he needs you to be good at your job. Like little Julie*? Who you could throw the textbook into the room and leave, and 180 days later, she’d have completed all the work? Yeah. She doesn’t need you. I mean, you love her in spite of this fact. After all, she’s wonderful! And hopefully, she will learn more with your guidance that she would have without it. But, still… You are not a crucial adult in the journey to success in her life. That one (ten? thirty?) who drives you crazy? Who doesn’t know social cues? Who doesn’t appropriately respond to authority figures? Who won’t pick up a pencil, let alone complete assignments, without your constant prodding? He needs you. In fact, he has little chance without you. And there lies an interesting paradox: The harder they make your job, the more important your job is for them. 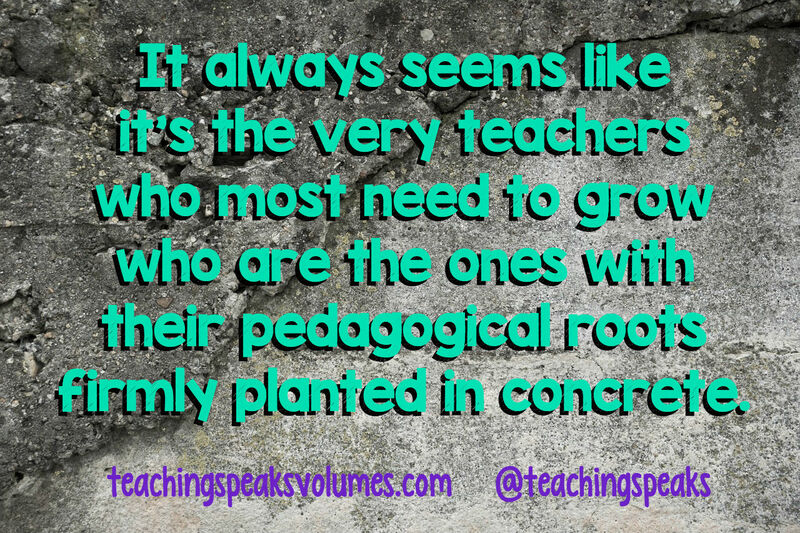 The more crucial you are as the teacher. 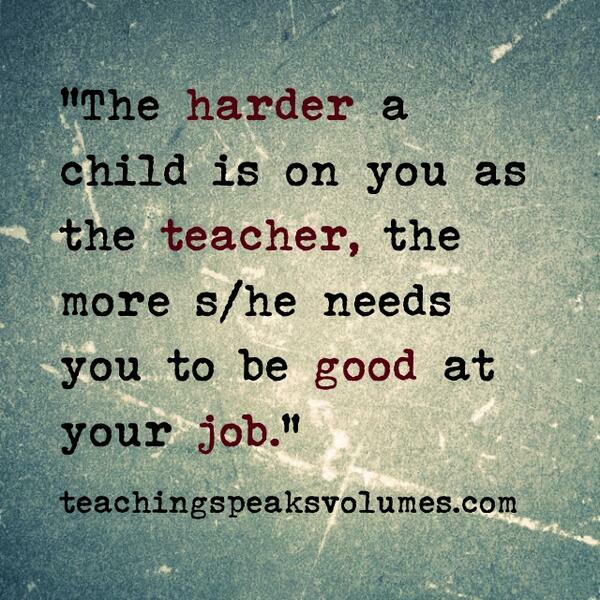 The harder a child is to teach, the more he or she needs you. 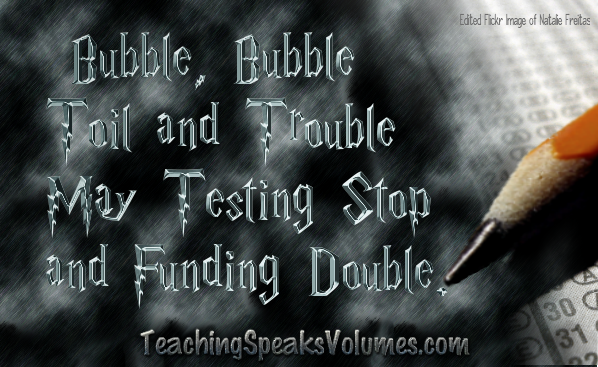 I sometimes chant this little mantra when I am so frustrated with those most difficult students. What core beliefs to you remind yourself of as you teach that help you? *Julie is used here as the name of that sweet little (usually female) student whom teaching is an effortless joy. This is not based on any specific, actual Julie.